Why is it Better to Invest in Commercial Properties? Not only these, but there are many more benefits that are important to heed to when you look for Best commercial properties. 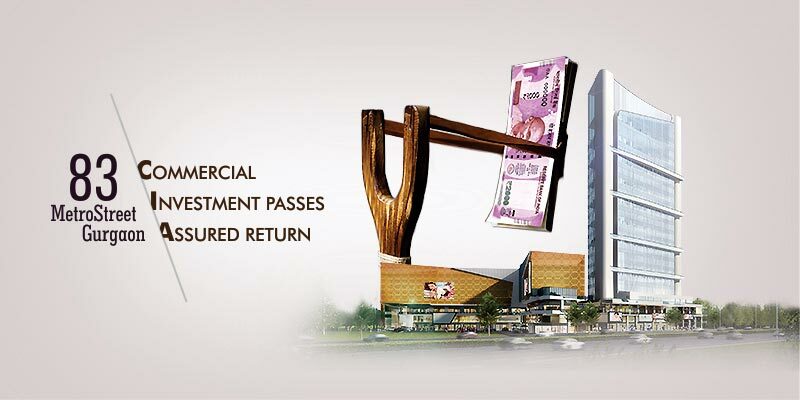 If we talk about India, then the real estate has been marked as the best and profitable way to deal with capital, but out of it, commercial property is the best one throwing impressive result. Definitely investors are skeptical about investing in real estate because they are not sure about the investment as many bad experiences taken been taken its place, but every day is not same, so 2018 is considered as the best year for investment in real estate and that is purely because many good steps have been taken and where investors will never trap in real estate. So does it means that real estate investment is a good option? Yes absolutely it is a good option, so one of the leading names SV Housing (SVH) is offering next level home space “83 Metro Street Gurgaon” in sector 83 Gurgaon. 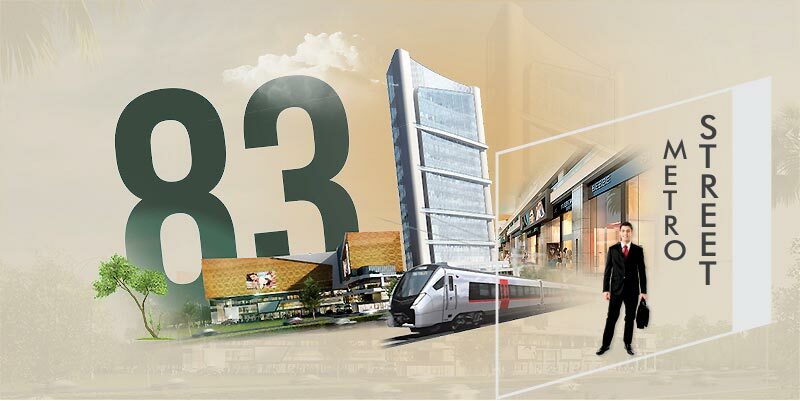 This metro street project offers Retail, Office and Entertainment space that collectivity forms an amazing commercial street and as it is developed with high attention, so it captures all the customers and when heap of people are around it, then the best use of commercial space is done. So this single project with gargantuan options forms a perfect development for the investors who are looking for a top notch commercial option that come with high level developed to open a street to flare up the business and make it rightly visible to the customers. SV Housing planned this “83 Metro Street Gurgaon” in the best sector 83, Gurgaon on Dwarka Expressway that accentuates this street project in its best position and along with this, NH-8 and SPR adds its own importance to the location to add surplus value. The biggest residential colony is grown here so that the users can have a direct contact with the option and this way it will pique the business as well. So if you are looking for a profitable commercial address for your business, then just come here and lock your capital for mega return over investment. Along with this, another hit commercial project “KPDK Newtown Squre” in Gurgon sector 95A adds interestingly blend of retails and serviced apartments, so for investment it is also a good option.